Journey Christian Academy offers a complete Kindergarten through twelfth grade education. The high school program offers a diploma track for those students who are able to do high school level work, as well as a certificate track. All grade levels are offered as a five-day program. Students in grades one through eight, or in the high school certificate track, may also choose a three-day homeschooling option. Parents agree to teach at home two days a week, covering the material provided by their Journey teachers. All offerings are subject to adequate enrollment. We offer a half-day, five day a week kindergarten program. Kindergarten will focus on reading readiness, developing number sense, fine and gross motor development, the development of listening and social skills, presentation skills, and nurturing a love for the arts. Students in grades one through eight and those following the high school certificate track, are organized into home room classes with their age peers. Most students remain with their home room class for morning exercises and non-academic subjects, such as Art and Music and for Bible, History, and Science classes. For Language Arts, and Mathematics, students learn with other students working at a similar level in each subject. In this way, for example, a student whose reading and writing abilities are far above his mathematical abilities, can have his needs met in both areas. Frequent assessments will allow us to adjust a student's academic groupings as his skills develop. The high school diploma track provides a course of study which, when completed, will result in the issuing of a high school diploma. We provide an integrated language arts, history, and Bible curriculum, and individualized placement in mathematics classes. High school level science and foreign language classes will also be offered, as well as classes in the arts. The program results in a well-rounded high school transcript for the college-bound student or for those pursuing military or technical training after high school. Being a member of the Glasgow Family of Schools affords integration opportunities for Journey students. 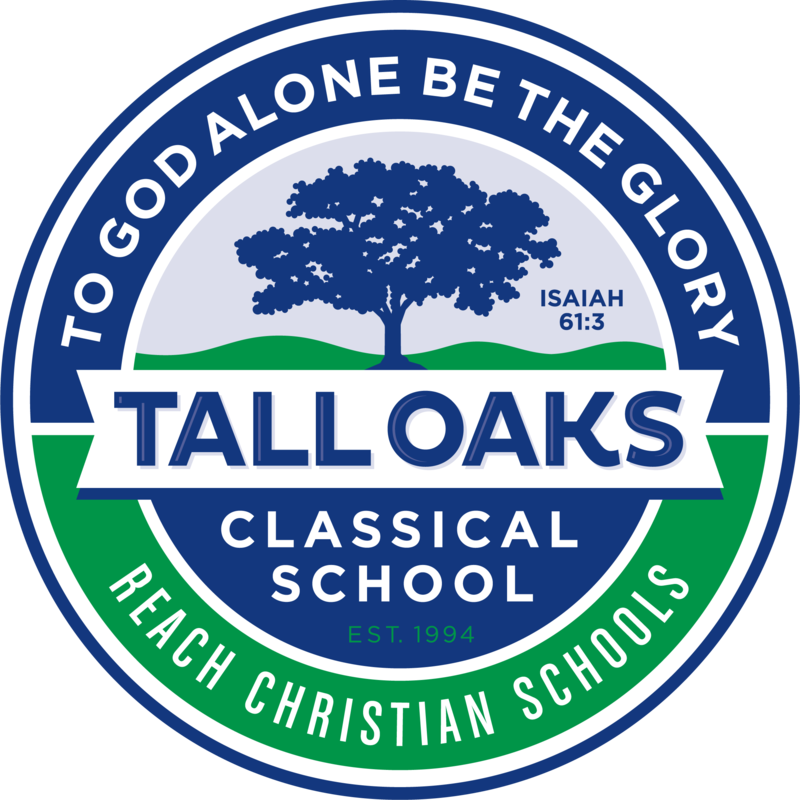 Parents may arrange to have their student participate in sports programs, music lessons, or drama productions at Red Lion Christian Academy or Tall Oaks Classical School. They may take classes with Glasgow Christian Academy's home school program or the other two schools. Students must meet the same requirements and commitments as the other students and pay the same fees. All arrangements and transportation, as well as extra supervision if the student requires it, must be provided by the parents. The principals of the other schools will be a part of the planning and approval process for integration opportunities.